Books in Three Bytes from the AuthorBytes Cafe serves up conversations with successful fiction and nonfiction authors whose work spans numerous genres and topics. 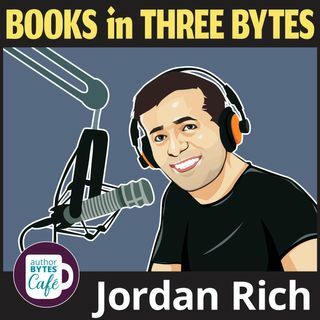 Hosted by celebrated book talk show host Jordan Rich, the podcast focuses on three essential elements related to an author's books or writing career. Sit back and take a sip of the Cafe's weekly brew.